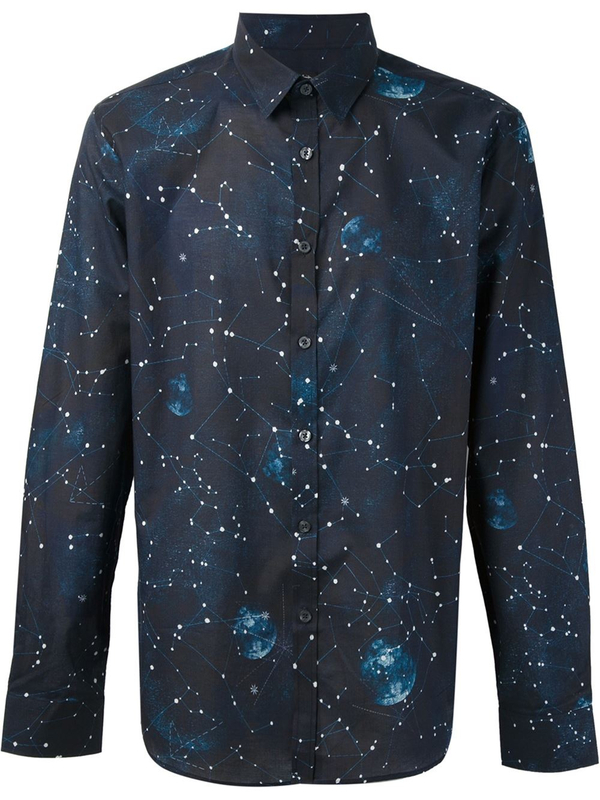 Space dress! | More blue fabric? 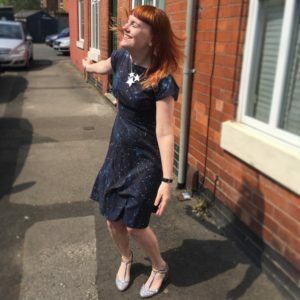 Pingback: Space dress! Again! | More blue fabric? Pingback: Stationery addicts of the world unite! | More blue fabric?